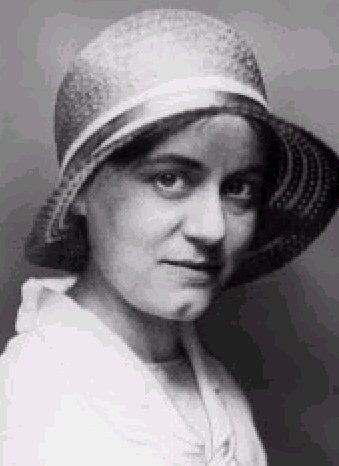 Saint Teresa Benedicta of the Cross (Edith Stein, 1891-1942) was was born into a Jewish family in Breslau, Germany, and became a philosopher, phenomenologist, teacher, feminist, and translator. 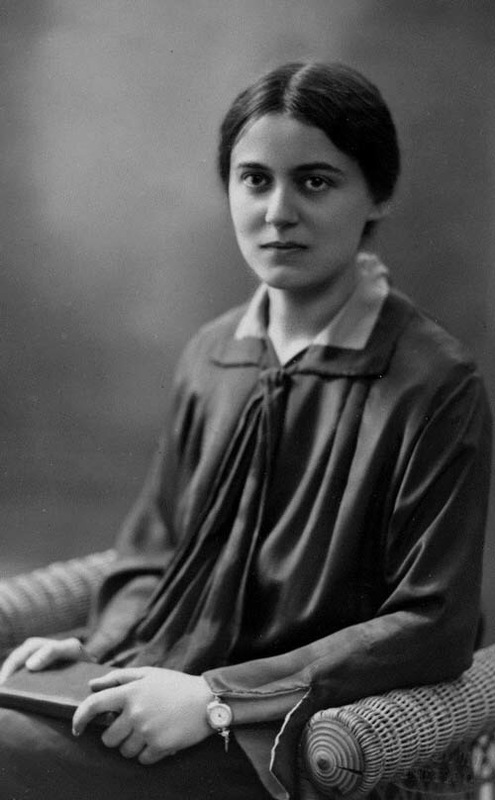 She was a brilliant woman who earned a Ph.D. in philosophy from the University of Göttingen in 1916, and obtained an assistantship at the University of Freiburg. 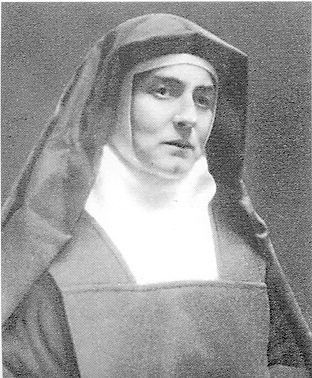 She was raised as an observant Jew, became atheist in her teens, but during her student years read Saint Teresa of Ávila’s autobiography, and as a result, decided to become Catholic, was baptized into the Roman Catholic Church in 1922, and joined the Discalced Carmelite order in 1933.